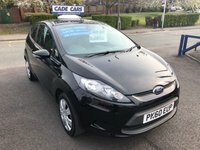 Cade Cars Northwich provides quality used cars to customers all over Northwich, Warrington, Manchester, Cheshire and Lancashire. 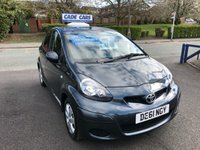 We pride ourselves in our after sales service which results in our customers coming back to Cade Cars whenever they are looking to change their Used Vehicle. Cade Cars Northwich have a large range of cars in stock and as an established dealer we are committed to bringing you a wide choice of quality used cars, including Alfa Romeo, Audi, BMW, Chevrolet, Citroen, Chrysler, Dodge, Fiat, Ford, Honda, Hyundai, Jaguar, Jeep, Kia, Land Rover, Range Rover, Lexus, Mazda, Mercedes, Mini, Mitsubishi, Nissan, Peugeot, Renault, Saab, Seat, Toyota, Vauxhall, Volkswagen, and Volvo. 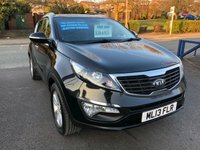 And as an established Used Car Dealer in Northwich, Cheshire, we specialise in Used Cars with both petrol and diesel models and a range of automatics available. 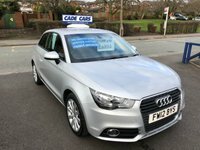 Here at Cade Cars Northwich we specialise in helping you find the ideal finance package for your needs. We deal with a variety of Sub Prime and Prime lenders to source the best deal for you if you are looking to finance all or part of your Used Car Purchase. You can be confident that the vehicle you drive away from our showroom is as good as it looks. Once you are motoring we strive to help you get the best from your new car. 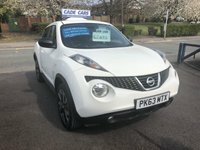 We offer a full after sales service which includes extendable warranties and we are very proud of our reputation for looking after our customers so that we are the only choice of Used Car Dealer when they next look to buy. 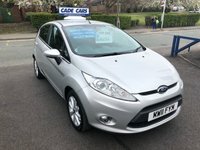 Cade Cars Northwich offer competitive prices for your Used Car when trading it in against your next vehicle. Make sure you ask one of the team about trading in your car to help reduce the price of one of our fantastic vehicles in stock. 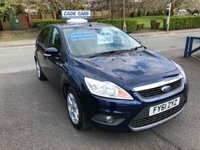 Cade Cars Northwich Used Car Sales, Used Car Dealer Northwich, Manchester, Warrington, Cheshire, Lancashire. I just wanted to take a minute to rate our recent experience at Cade Cars.This was a very smooth process from start to finish.Darrell the salesman was extremely genuine and a gentleman to boot,but also a true professional,his knowledge and experience in auto sales was far superior to that of the salesman that i encountered at other local garages.His approach is relaxed and there was never any pressure from him.If you are looking to buy a vehicle in the near future,pay a visit to Cade Cars and ask for Darrell,you will be glad you did.